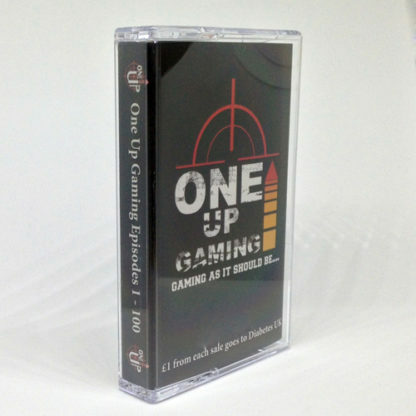 If you love all things gaming but don’t take it too seriously then, oh boy, we have the podcast for you! From grumpy old gamers, to people that can’t even legally drink yet, One Up Gaming covers all the perspectives. 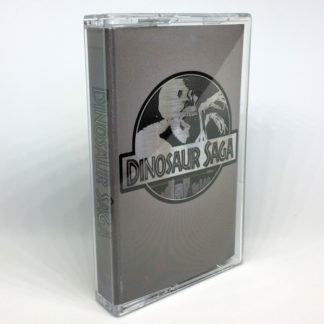 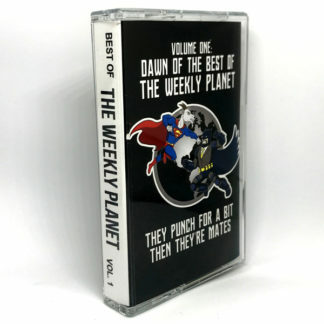 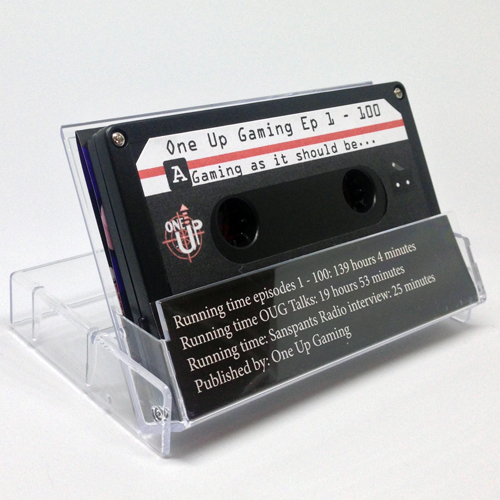 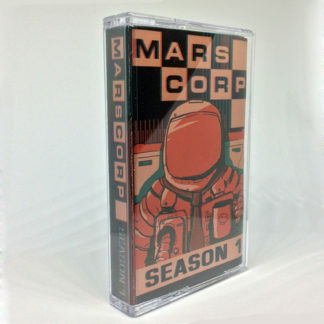 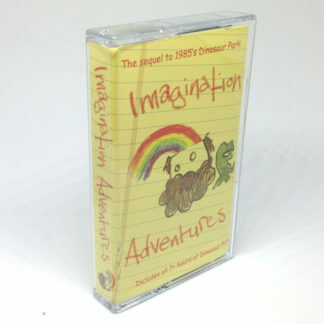 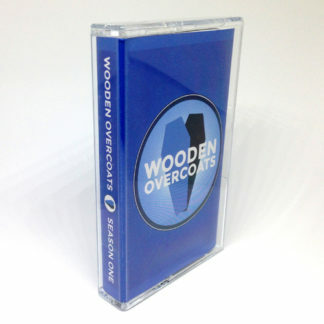 The USB Tape comes with episodes 1 – 100 of the One Up Gaming Podcast, 27 episodes of One Up Gaming Talks and an exclusive interview about podcasting with Zammit, Jackson and Duscher from Sanspants Radio.